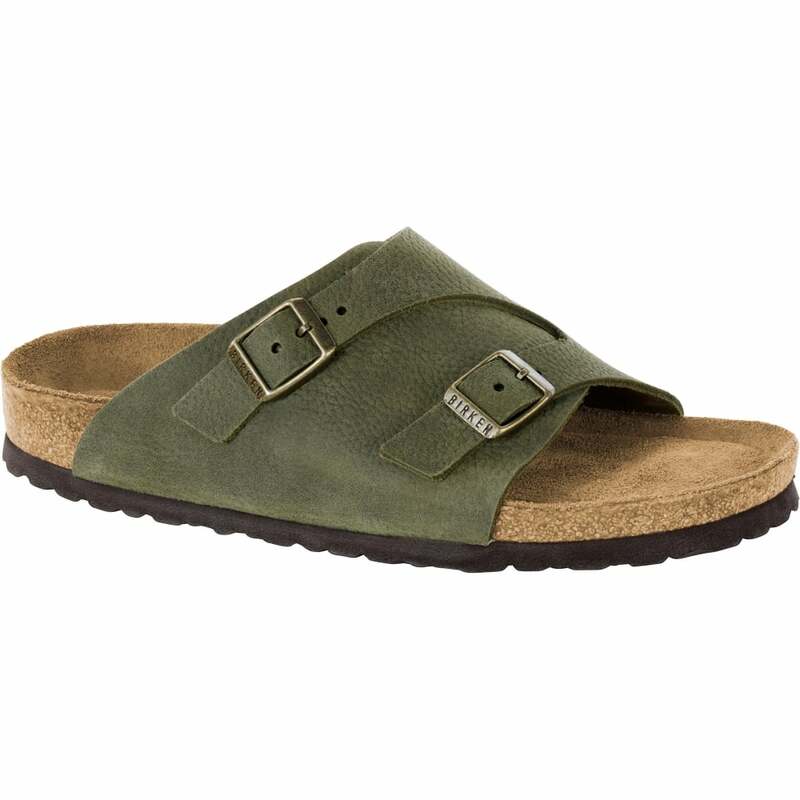 The BIRKENSTOCK Zürich model combines the stability of a closed-toe shoe with the lightness of a sandal and is popular in equal measure among both men and women. Although closed at the sides, this version is open at the toes and heel to ensure the feet get enough fresh air. Thanks to two straps with stylish vintage-look metal buckles, the shaft can be adjusted to feet of all shapes.